Attention Online Donors: ParishPay is now WeShare! Posted on October 13, 2017 | Comments Off on Attention Online Donors: ParishPay is now WeShare! Earlier this year, Liturgical Publications (LPi), acquired ParishPay™, our online giving service. As part of the acquisition, all ParishPay™ online giving websites will be transitioned to LPi’s WeShare online giving service, the largest electronic-giving provider serving the Catholic Church both in the US and abroad. LPi is dedicated to serving you and has taken every precaution to ensure a secure transition from ParishPay™ to WeShare. You can share your gifts… Any way you want to. When you want to. Where you want to. WeShare accommodates both regular and special collections, making it easier for everyone to participate. Your funds are protected. Your donations are automatically transferred to St. John so it’s safer and more secure. 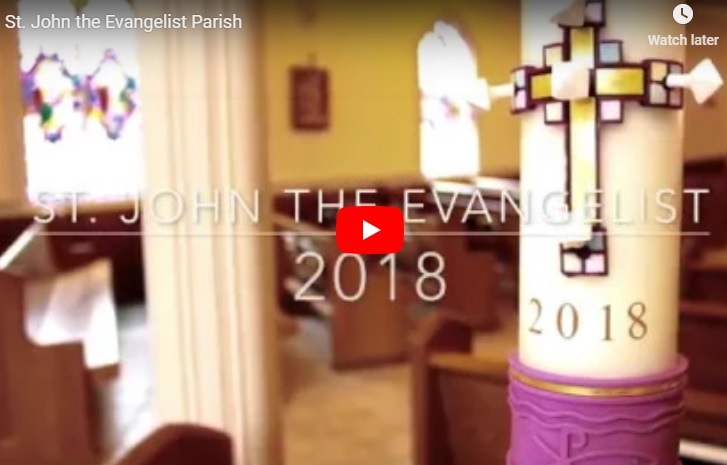 Support our parish consistently, even if you are unable to attend Mass at St. John. office staff will be able to process data efficiently. Predictable contributions. More predictable cash flow helping us plan our ministries better. Automatic record keeping. Online donation summaries for more accurate and efficient records. To learn more or to set up a new account, please visit our secure WeShare page. This entry was posted in Important Announcements, Online Giving. Bookmark the permalink.